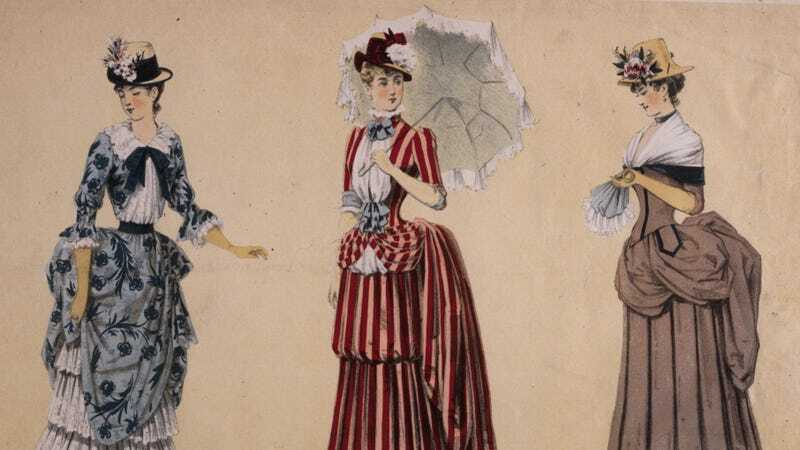 If you’ve ever looked at one of those outrageous bustled skirts from the late 1880s and wondered how in the hell any of these women managed to sit down, it’s your lucky day. Most importantly of all, he shot some video of his wife maneuvering herself into a chair wearing the bustle. It’s amazing—because it’s so much easier than it looks. Well, that’s one single aspect of life in the 1880s that wasn’t as difficult as expected!